If you're a Bird Enthusiast, then you will enjoy your African safari to Lake Mburo National Park. 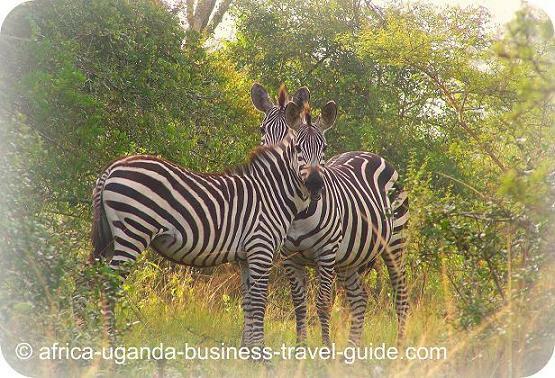 The park is also famous among Uganda National parks because of its richness in biodiversity. 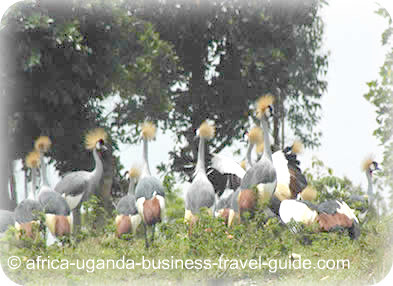 On this page we share with you information that can help you plan that exciting Bird watching tour to this Uganda National Park. The other major attractions within the Park. You will find Lake Mburo National Park in the south western part of Uganda within Mbarara district, 3.5 hours drive from Kampala on Mbarara Kampala highway. It is 260 sq Km & most of it is covered with extensive acacia woodland. It is the best place in the country to see the gigantic eland antelopes, Burch ell’s zebra, impala, topi bush buck, buffalo ,several acacia-associated birds and the predators like the leopard, hyena and the, jackals. 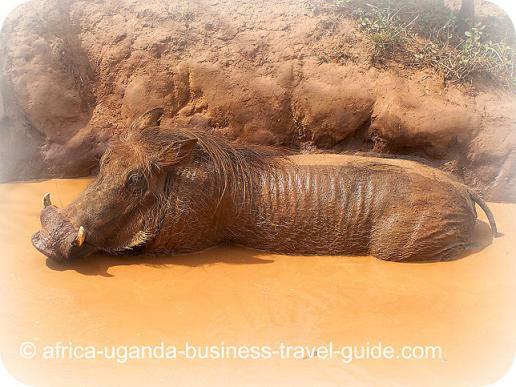 You can also find Warthogs a.k.a bush pig in this place. Within this park, there are five beautiful lakes which attract hippos, crocodiles & a variety of water birds! Not to mention the fringing swamps that hide secretive papyrus favorites like the black and yellow papyrus gonalek and the sitatunga antelope. 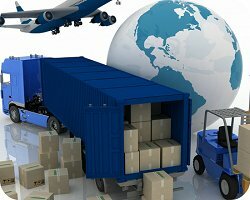 You will get there by road transport! Two different roads connect Lake Mburo National park to the main surface road between Masaka & Mbarara. Coming from Kampala, it’s about 3.5-4 hours drive. It is easier to use the road branching south from the 50 km marker for Mbarara, about 20 km from Lyantonde a small highway town. If you are coming from Mbarara, the better approach is the road that branches south at Sanga, 37 km east of Mbarara. The approach roads are both quite rough, so we recommend a 4x4 wheel vehicle. Then you have another 1 hour’s drive from the main road to the rest camp. 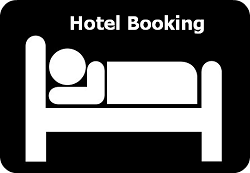 Since there are no public means of transport along either of the approach roads, it is better to hire a Special hire ( taxi) from Sanga & pay around Ush 40,000 (USD 25) or pick a motor bike a.k.a Boda boda Ush 20,000 (USD 15) to the rest camp from the main road. 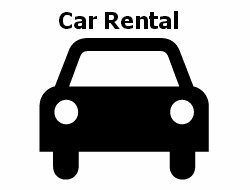 Another option is to rent a safari car from either Kampala or Mbarara directly to the park. 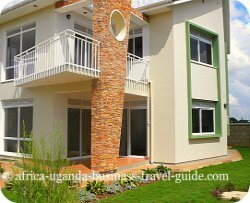 Where to Stay in Lake Mburo National Park? Mburo National park has both up market, budget & camping site. The Kimbla-Mantana Tented camp is an up market type of accommodation It is located off Impala Track a 500m private road about 7km from Sanga Entrance Gate & 4km from Rwonyo Rest Camp. This classic tented camp offers a genuine bush experience. It has 8 secluded & fully furnished self contained tents on raised platforms, all with solar lightening, eco- friendly toilet & private verandah. It offers great views across to the lake. The open-sided dining tent serves good full breakfast, 3 course lunches & 5 course dinners. Rwonyo Rest Camp is a budget type of accommodation perched on a hillside not more than 1 km from the lake shore. At the center of the camp is a cluster of individually named Bandas using common showers. There are also 5 comfortable standing double tents with private showers in a secluded clearing in the thick bush uphill of the main camp offering visitors a taste of tented camp atmosphere at a very reasonable price. There are also 3 public campsites, all strategically located on the lakeshore to facilitate and enhance scenic viewing of hippos, vervet monkeys, warthogs various birds and easy access to water. It is conveniently located for boat trips, especially for campers without private transport. Facilities at the camp: Attached shower & flush toilet, a grass thatched lounge/dinning area built using local rocks & gnarled olive wood, a swimming pool. To enter the park you use the Nshara gate & follow the Ruroko Track to the lodge. Neither the Rest Camp nor hostel stock food, we therefore advise you to carry sufficient food and drinks for the duration of your stay in the park. The Rest Camp staff can help you arrange for the cooking. 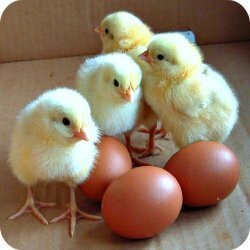 However, you can arrange other supplementary diet such as chicken and goat meat from the nearby community if you intend to stay longer. If you're a first time visitor to the park, you will be fascinated by the variety of large mammals and colorful birds. For most tourists, birds are the most interesting creatures to watch at Lake Mburo National park. As common species become familiar, you will begin to notice smaller, less spectacular birds; the real bird enthusiasts seem to get most excited by the 'Little Brown jobs' ('LBJs'), which are the hardest to identify. Lake Mburo National park has Open water birds, Lakeshore and papyrus swamp birds, Seasonal swamp birds, Woodland birds, Grassland birds and Forest birds. Although many birds are wild spread, others are more fussy in their choice of habitat. For example, most of the park's 310 recorded species are 'generalist' and can be seen almost anywhere. However, there are 5 species of bird, which are found only in the forest, and 60 specialist water birds. The other birds prefer short or tall grasslands, and some are found mainly in the woodlands. 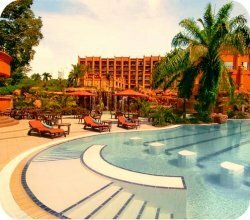 Other major attractions in Lake Mburo National Park? Game Viewing is the other major tourist activity in Mburo National Park; The park has become famous for its richness in biodiversity. It has about 68 different species of mammals. The presence of Lake Mburo within the park is a blessing worth mentioning. The lake is rich with a diversity of animal and plant species which can only be viewed clearly if you take a boat trip. You will see the crocodiles,hippopotamuses and birds like Pelicans, Black crake, Heron, cormorant, fish eagle. You may also get the chance to sight the rare Shoebill Stork. Viewing all these creatures will by all means furnish your African travel with pride! The duration of each boat cruise is negotiable. The nature trail at Lake Mburo National Park offers you a chance to admire nature in situ. You have the opportunity to walk in the circuit at your pace although in company of an armed guide. The trail is interpreted in form of a brochure in both English and Runyankole. A walk to the near by salt is a summary of it all. A strategically located wooden hide (Observation point) offers you a chance to see at least 4 different species of animals at any one time while they lick the salty soil. Most interesting to note is that this is done without the animal's conscience. Visitors may also walk to area of their own choice. You can explore this forest while in Lake Mburo by making arrangements with the Park Management to have a Ranger accompany you. The Rubanga Forest is very small but a true forest with a closed canopy in places. A common tree within the forest is Markhamia platycalyx, a grey-brown truck tree with irregular flaky patches, divided leaves, yellow flowers stripped and spotted with red; Its brunches are extremely long, up to 1.3 m with podlike fruits. Other trees in the forest include Palms, figs, sapium (a tall tree whose leaves turn red before falling) and the flame tree Erythrina abyssinica occur towards the edge of the swamp. 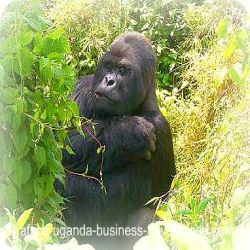 Click here to find information on how to start your own Uganda tourism business that organizes birding Safaris to Lake Mburo National Park.